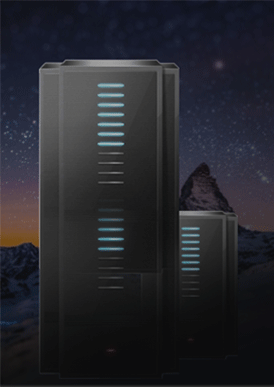 the service offered by IDCloudHost. 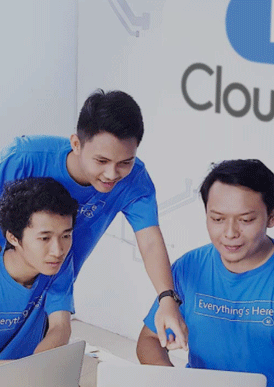 Cloud computing is a concept combines computer technology with Internet-based technologies to improve and flexibility of services tailored by users to meet Reviews their needs. Computer technology is Considered to have a major impact on the effective and efficient a job. Cloud Computing Provides a wide range of information technology services is an abstraction of a complex infrastructure. What is the SSD Cloud Hosting? SSD Cloud Hosting technology is one latest technology this time where the technology is improving the performance of the storage, access, and save energy consumption of computers. SSD technology can reach 5-10 times the usual storage to use more leverage. IDCloudHost offer this technology with a cloud computing system that will make the website or server accessed more quickly. IDCloudHost cling to the concept of collaboration, IDCloudHost opportunities with any parent to be able to collaborate to build and achieve its vision and mission. 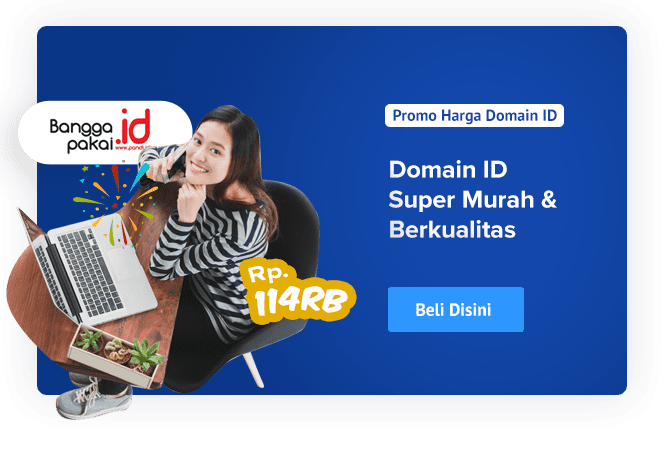 How to become a partner IDCloudHost? Who is supposed to use the IDCloudHost service? IDCloudHost services can be used by various groups ranging from companies, organizations profit / non-profit as well as individuals. Where the data center location IDCloudHost? 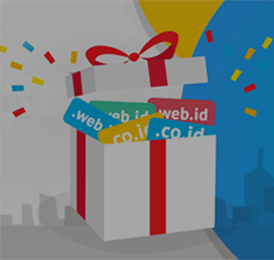 IDCloudHost have SSD Linux-based servers with the high-performance data center on Indonesia, Singapore, and London. How much bandwidth is provided for services IDCloudHost? 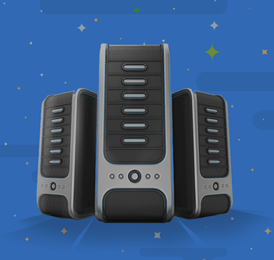 All hosting packages that are here to get the Unlimited bandwidth. Is there a trial period (trial) for service IDCloudHost? To increase your confidence on the quality of our services, we will give time for 10 days to experience our great service. What services are offered IDCloudHost?